How loyal a customer are you? If you’re favourite restaurant stuffs up once, do you give them a second chance or vow never to return? – Sam, all the way from Melbourne. 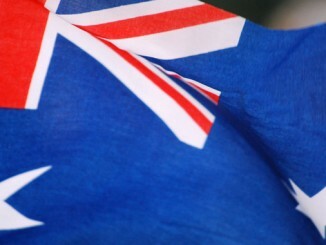 Your Say: Changing the date of Australia Day?